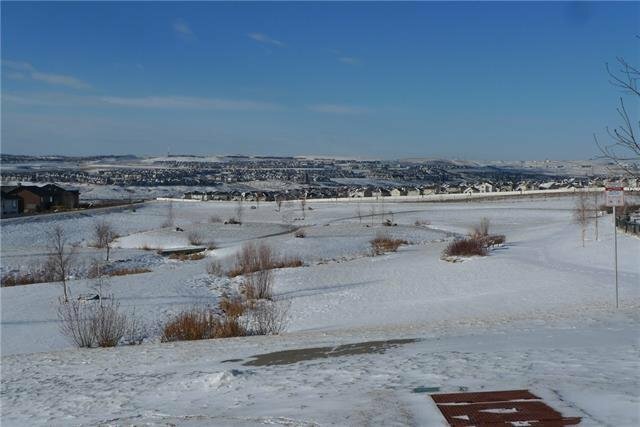 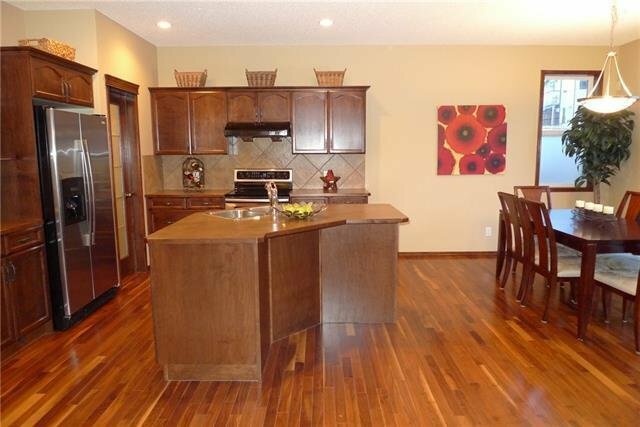 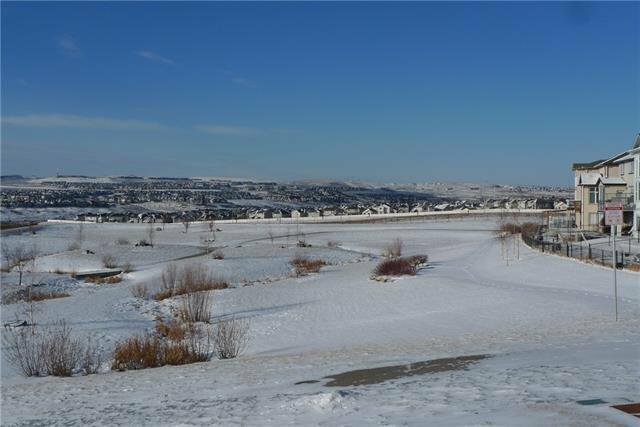 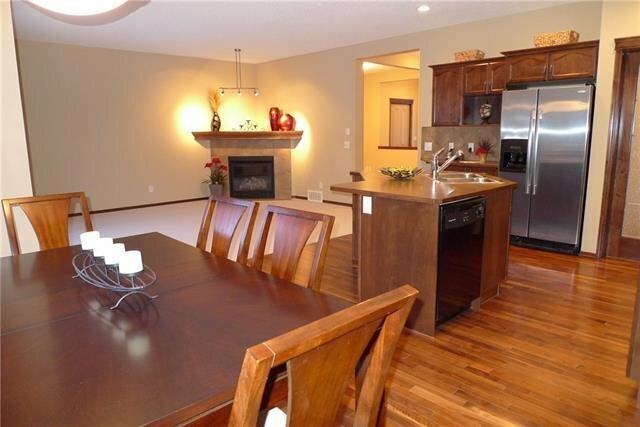 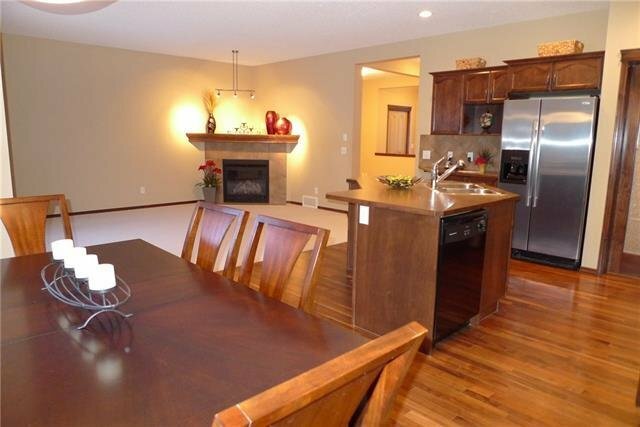 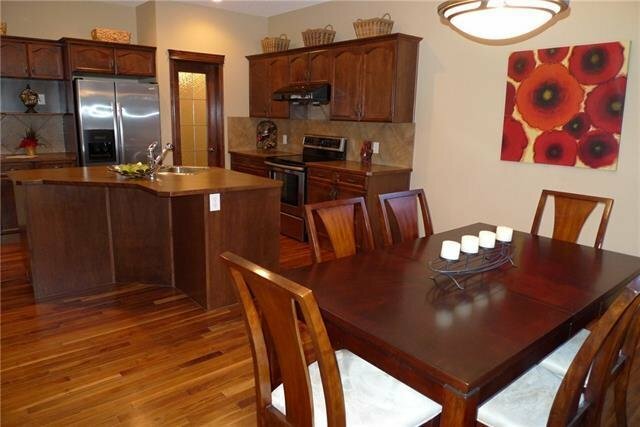 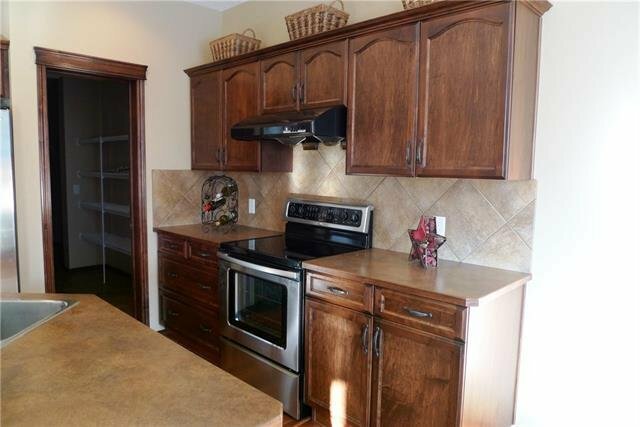 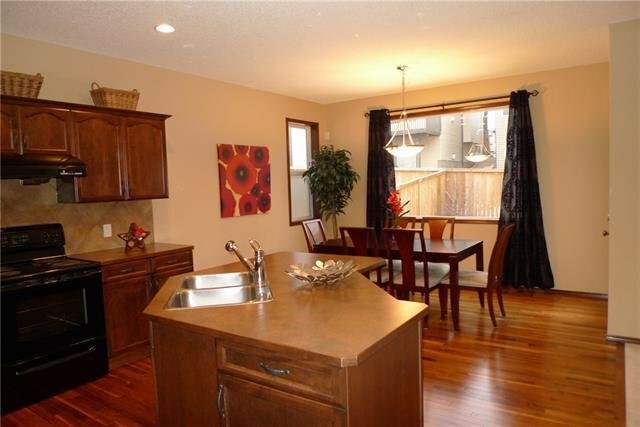 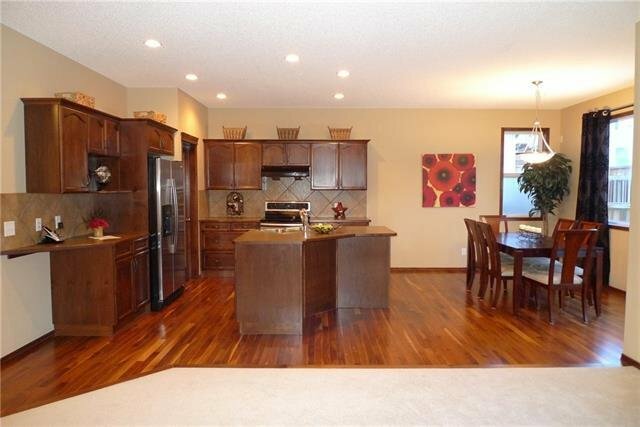 A Beautiful House located on the edge of Hanson Ranch in the very family friendly area of Panorama Hills! 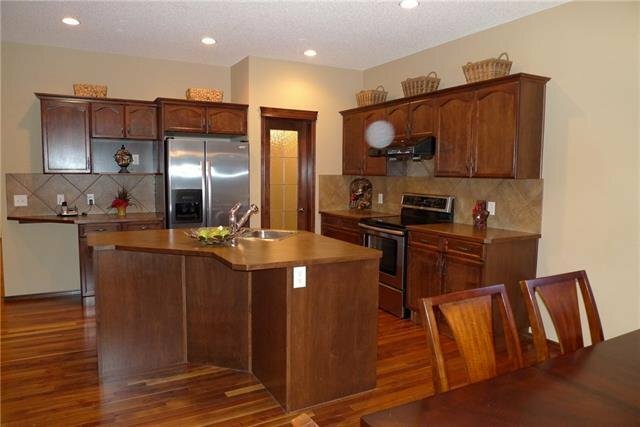 This Huge home is close to 2,300sq.ft. 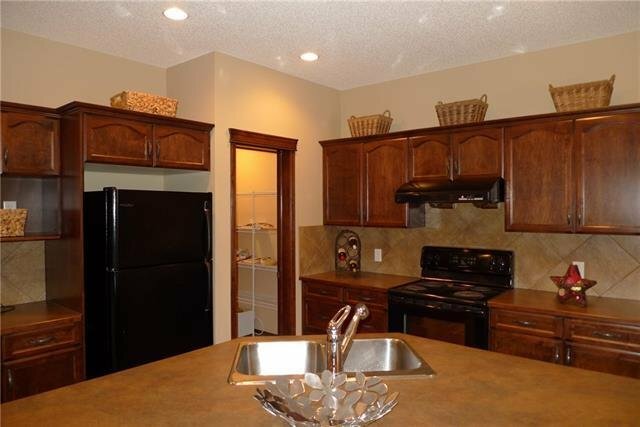 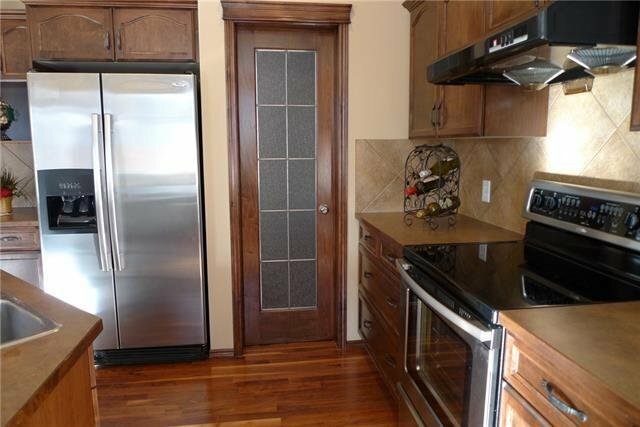 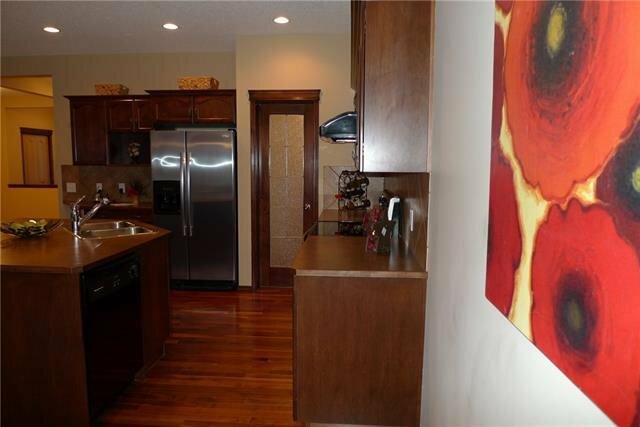 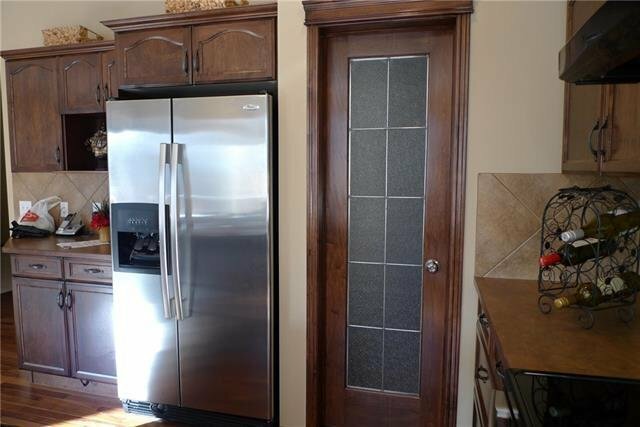 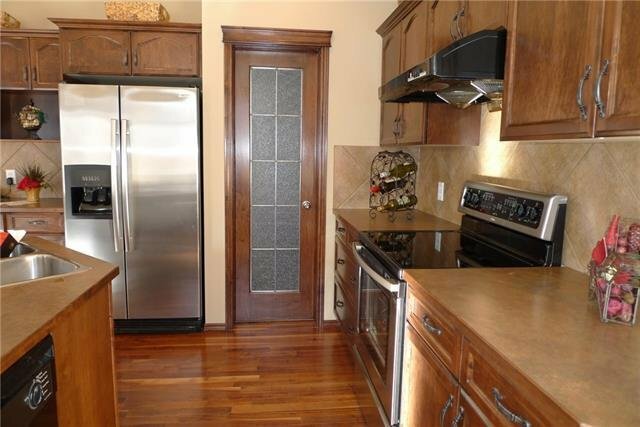 The Large kitchen features Maple Cabinets, Tile Backsplash, Walk Through Pantry, and Newer High End Stainless Steele Refrigerator and a Stainless Steele Dishwasher! 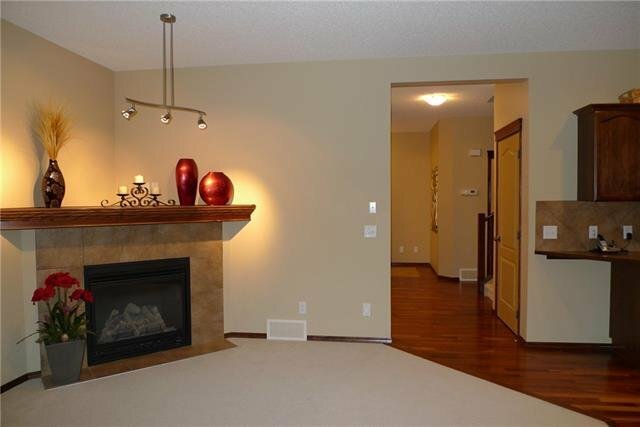 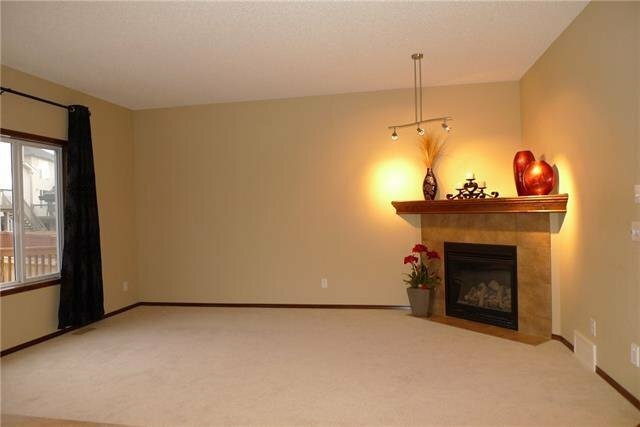 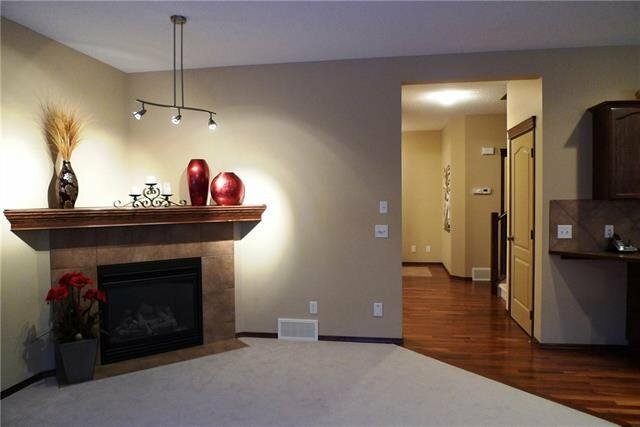 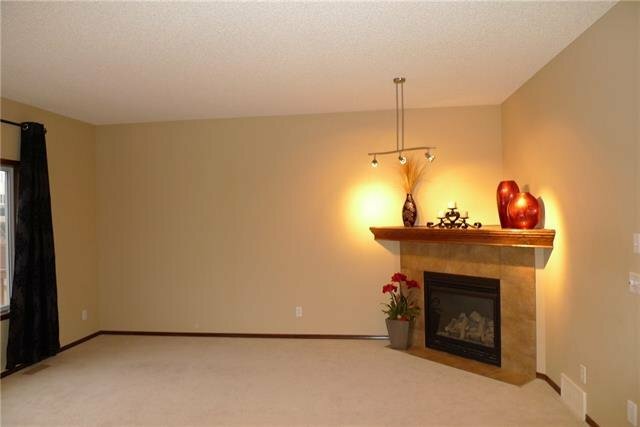 The large Living Room comes complete with a Gas Fireplace! 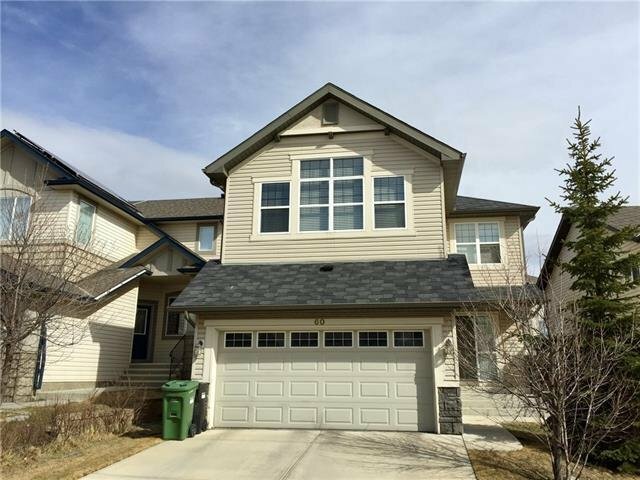 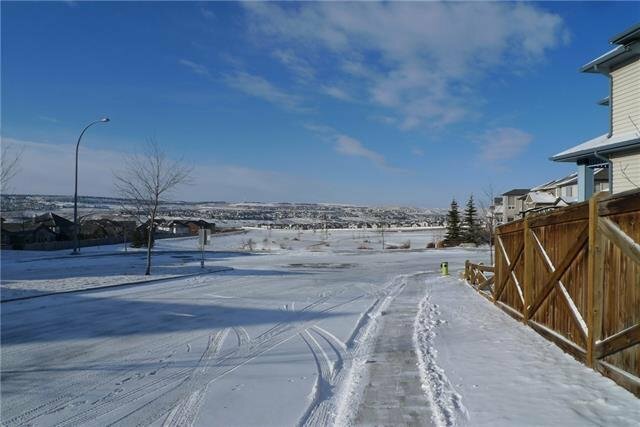 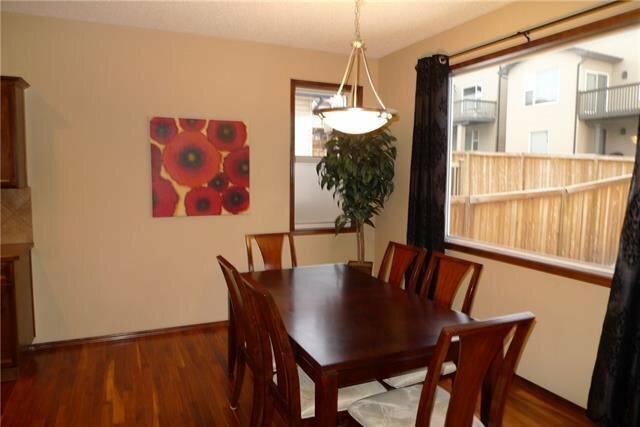 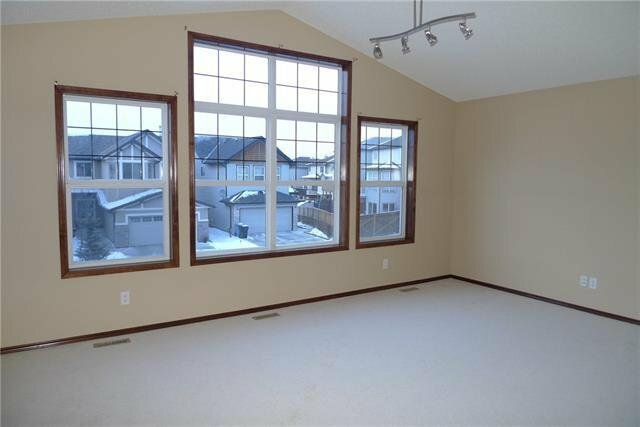 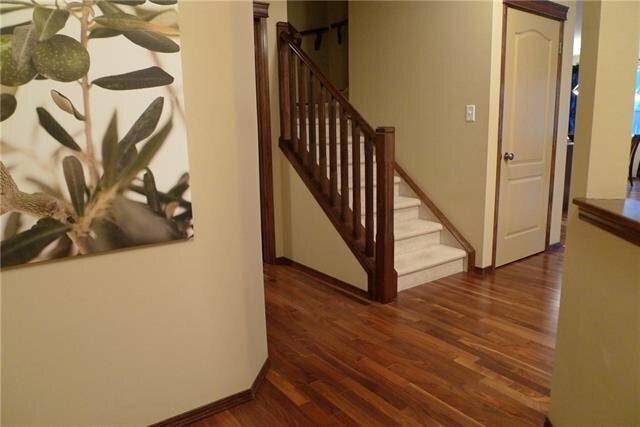 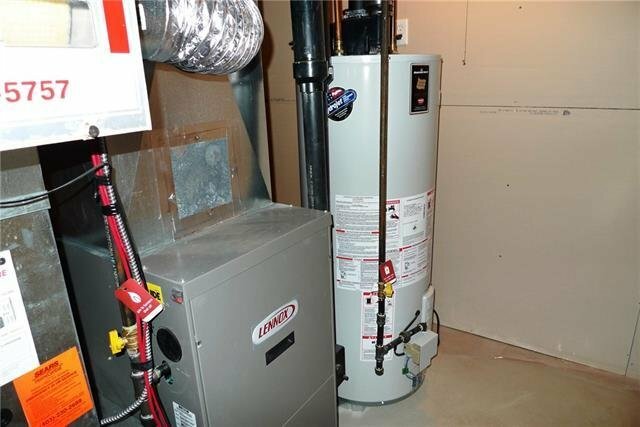 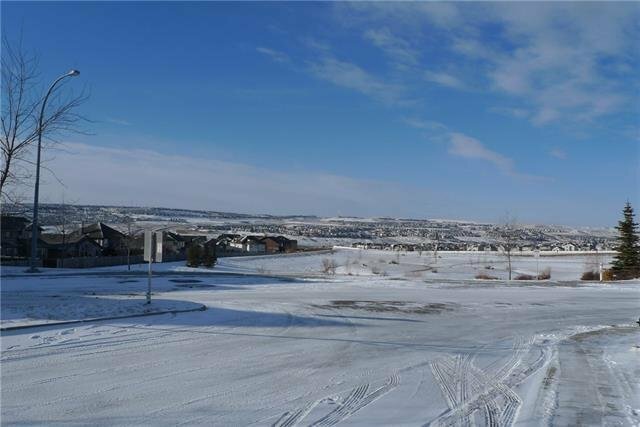 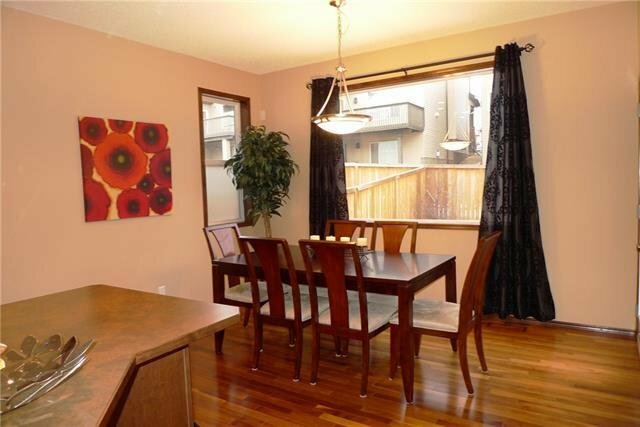 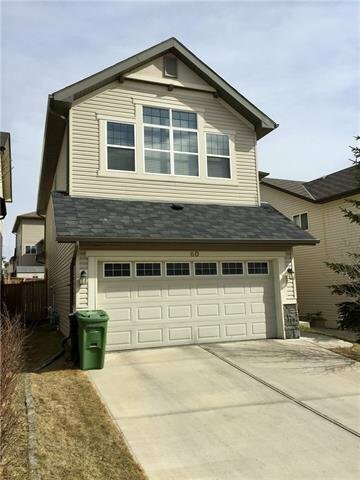 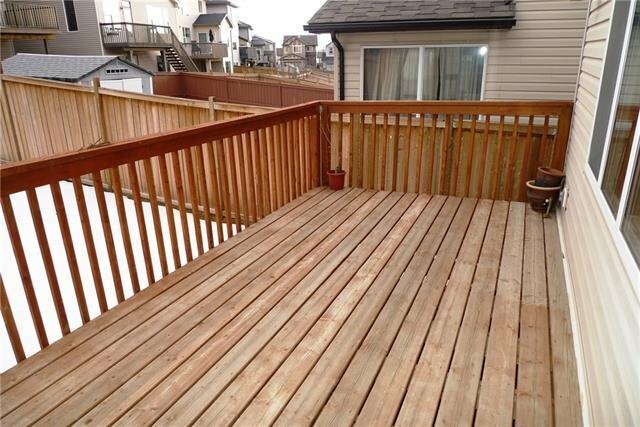 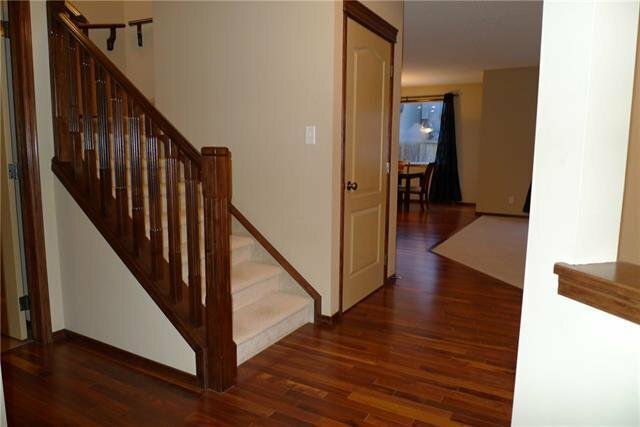 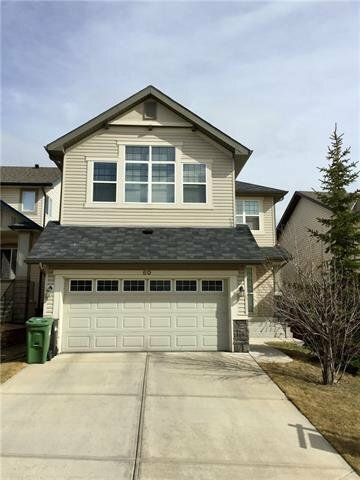 This home is loaded with upgrades including Hardwood flooring, 9' Ceilings, Stained Casings and Baseboards, Ceramic Tile flooring, a Large Deck, High Efficiency Furnace and Hot Water Tank, Central Vacuum, Alarm System, plus the house is Smart Wired! 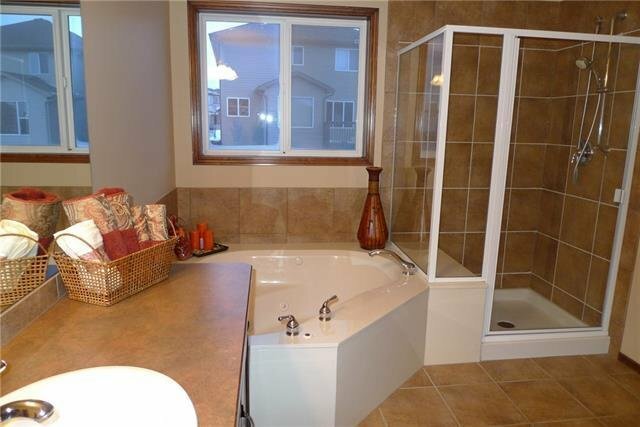 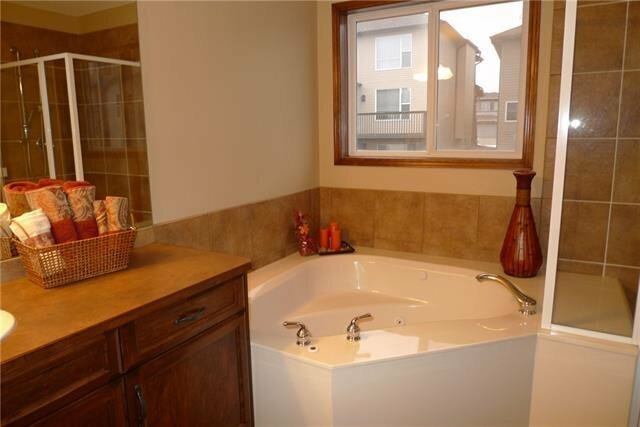 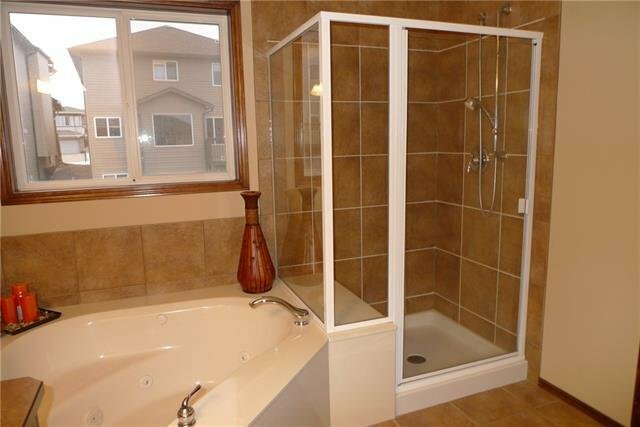 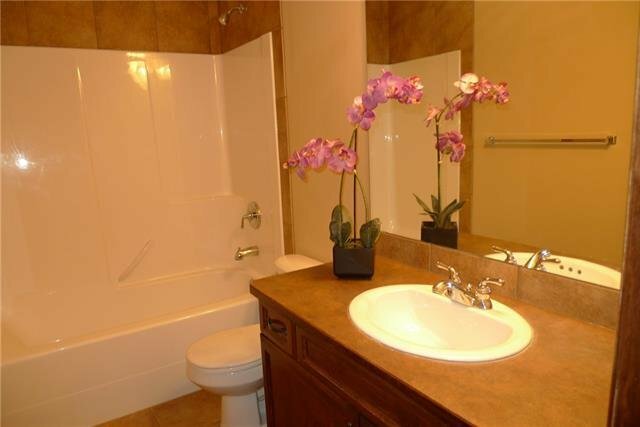 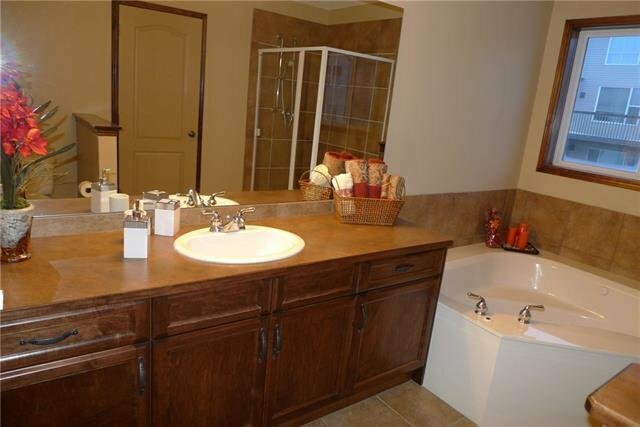 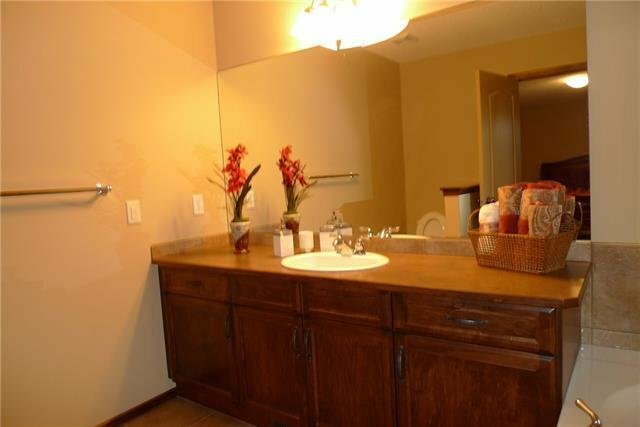 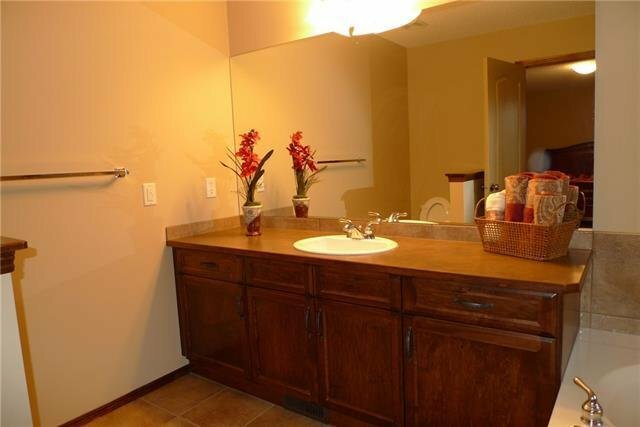 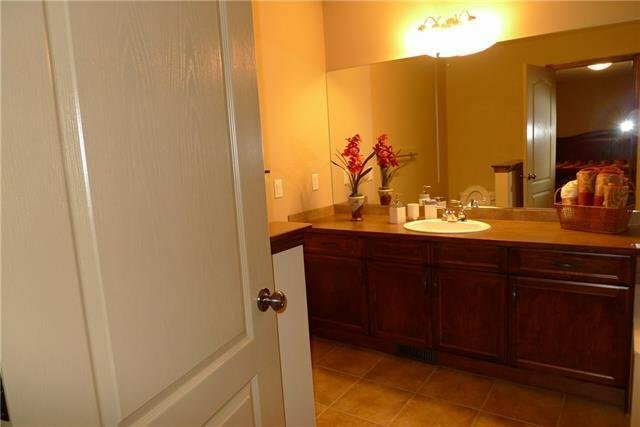 The large Master Bathroom features a Jacuzzi Tub! 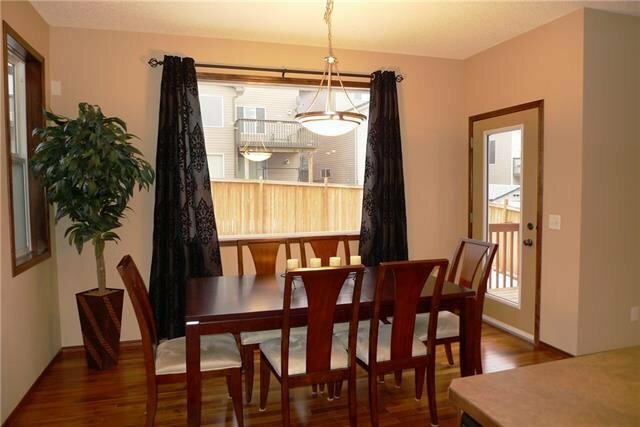 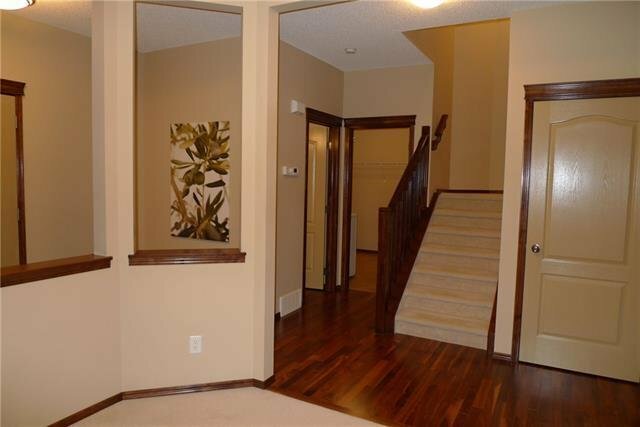 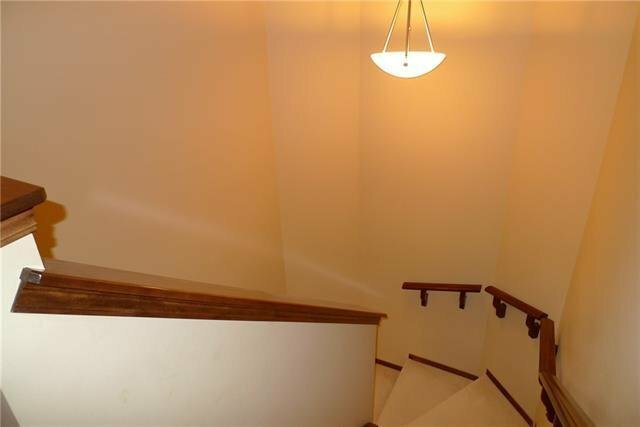 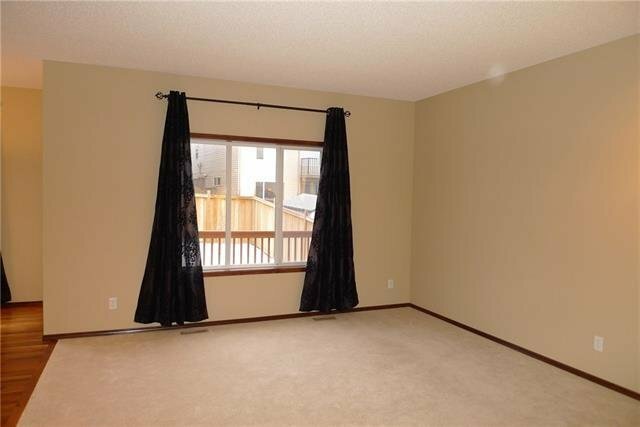 The upper level has 3 very large bedrooms and a huge bonus room with a Vaulted Ceiling! 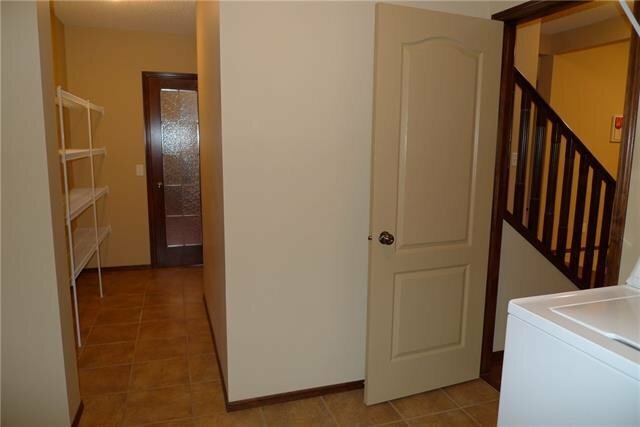  This house is very clean and shows well! 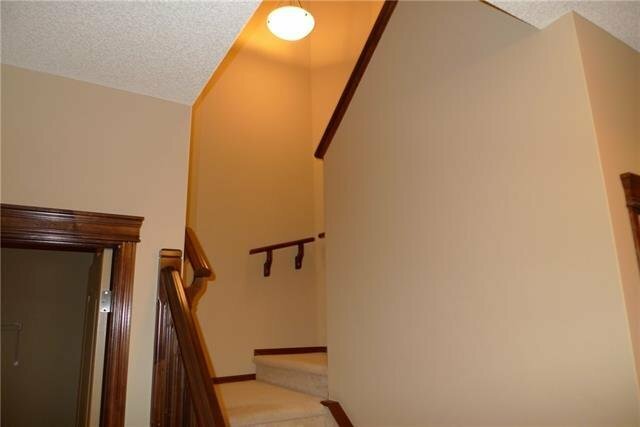 Located steps away from a beautiful Park where the School buses pick ups and drops off the kids. 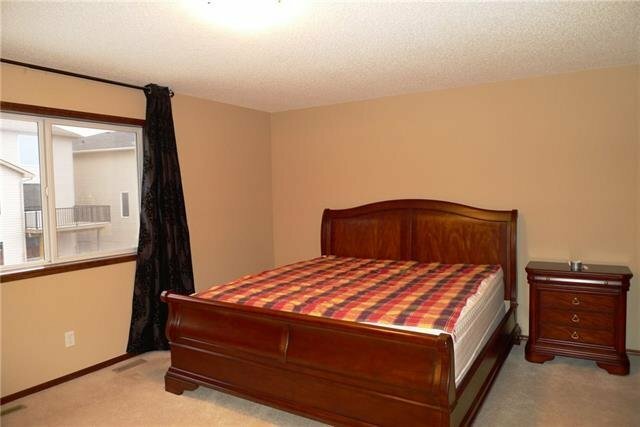 Also close to Shopping and transportation. 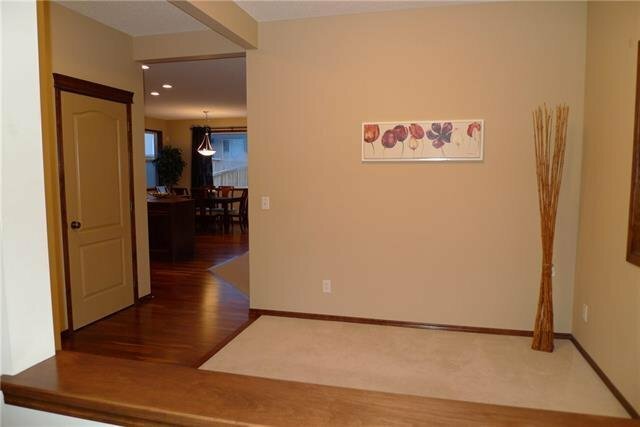 Call lister to view.